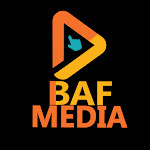 Home / Unlabelled / "I am still sick and cannot stand a court trial now" - Senator Dino Melaye. "I am still sick and cannot stand a court trial now" - Senator Dino Melaye. Sequel to the incidence of his arrest drama,The Nigeria Police Force has declared the Senator representing Kogi West senatorial district in the National Assembly, Senator Dino Melaye fit to face trial. 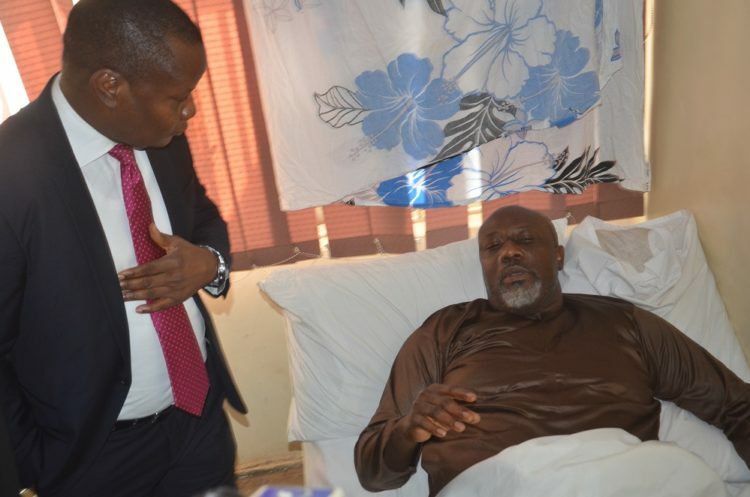 Senator Dino Melaye(Kogi West), who surrendered to the Police authorities after a seven-day standoff, on Monday refused to leave his hospital bed for appearance in a Lokoja court over charges of criminal conspiracy and attempted culpable homicide. The Police alleged the controversial Melaye committed the offences on 19th July 2018 with his armed thugs who attacked Police personnel, shot and wounded SGT Danjuma Saliu on stop and search duty along Aiyetoro Gbede, Mopa Road in Kogi State. 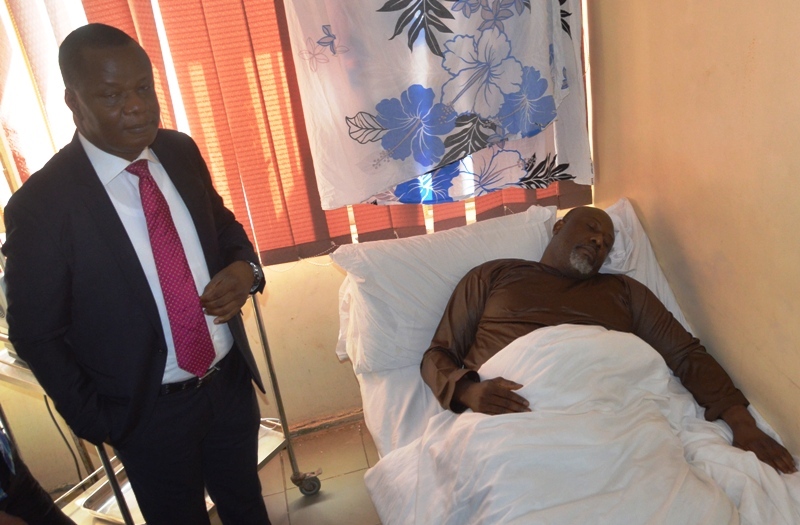 Melaye fainted on Friday in front of the waiting police team. He was revived of a suspected asthma attack before being taken to a Police hospital. When Police operatives arrived to pick Melaye, who has been in custody at a Police hospital, he claimed he was sick and unable to stand up.